At Helena Veterinary Service, our compassionate and skilled veterinarians in Helena consider your pet's health and wellness a top priority. Offering a wide range of services, we take pride in being the area's one-stop shop for all their veterinary care needs. One topic that we like to stress with dog owners is that of the importance of regular walks as a form of exercise for your dog. And with January being National Walk Your Pet Month, what is a better time to cover this topic? 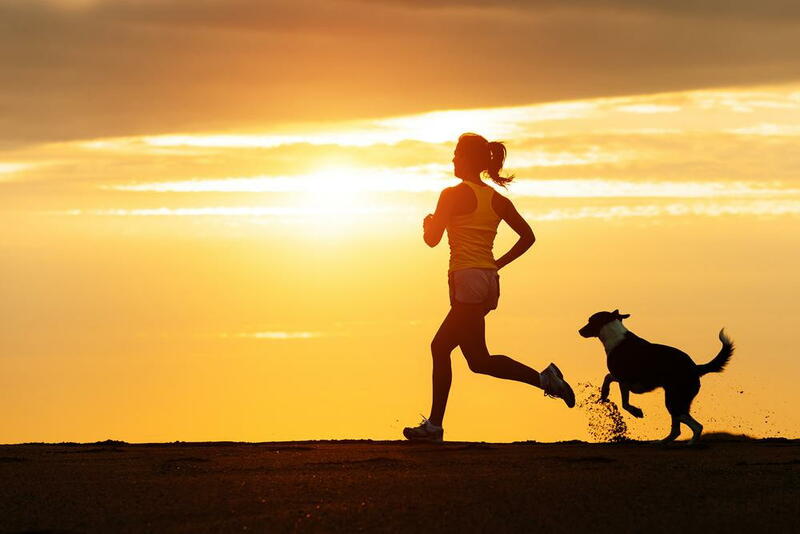 Just like you, your dog needs daily exercise. Not only do walks provide a great source of low-impact, daily exercise, but these walks also serve as a wonderful bonding opportunity for you and your pet. Walking your dog for at least 30 minutes per day will help your dog burn calories, which can help him or her to maintain a healthier weight (in conjunction with the right nutrition, of course). For aging pets, a regular low-impact exercise in the form of walking can also help to keep your pet's joints and muscles healthy, which can reduce the chances of your pet suffering from aches and pains as he or she ages. Pets that lead lethargic, sedentary lives are more likely to be obese and are thus more likely to suffer from weight-related health problems later in life. This can range from diabetes and heart disease to joint and muscle pain or anything in between. And of course, walking your pet daily offers the added benefit of letting you multi-task by working in your pet's daily exercise needs with your own. When walking your dog, just be sure to use a leash (ideally a non-retractable leash for your pet's safety). Schedule a Wellness Exam With Your Helena MT Veterinarian Today! If you're interested in talking to our vet more about your pet's nutrition and overall health, we encourage you to schedule an appointment. Give Helena Veterinary Service a call today at (406) 442-6450 to get started. How often do you take your dog for a walk?